Home → Mattress Protectors → Gotcha Covered Organic Jersey Cotton Waterproof Mattress Protector → Very Happy with my Natura Bourdolay Plush Latex Mattress. Pressure Points, Relieved. 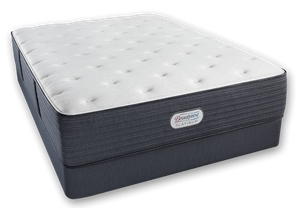 The Natura Bourdolay Plush Latex mattress arrived quickly. And although it’s only been a couple weeks, I’m very happy with it thus far. It seems to have relieved my pressure points. I have had the best sleep of my life, over these past 2 weeks. Thanks again for ALL your help. I’m so glad to have found your site. While not surprised, I’m very pleased to hear that you’re sleeping well. View the mattress that Susan is enjoying. Natural Talalay, All Latex Mattresses. Natura uses only the highest quality materials available for their Latex Mattresses…. (No Chemicals and No Fillers)…with pricing that is more competitive than many other brands of similar quality. 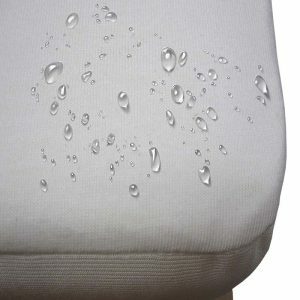 This mattress comes with White Glove Delivery, which includes removal of your old mattress. Delivery is free, throughout the US and Canadian mainlands…and, there’s no sales tax.